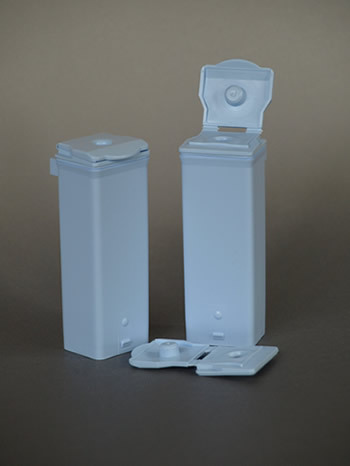 Whether you manufacture plastic components for the packaging, automotive or industrial sectors, Techline Design can give you the commercial edge. We can evaluate existing designs and recommend improvements, or start afresh, designing and coordinating the manufacture of pilot tools to create your product from scratch. Let Techline Design be your partner in the development of product designs that result in high quality components that meet your customers’ needs and exceed their expectations. We also engage in technical detailing of components for tool manufacture, and can customise our services to meet your needs. Contact us today to discuss your plastic component or tool design needs.